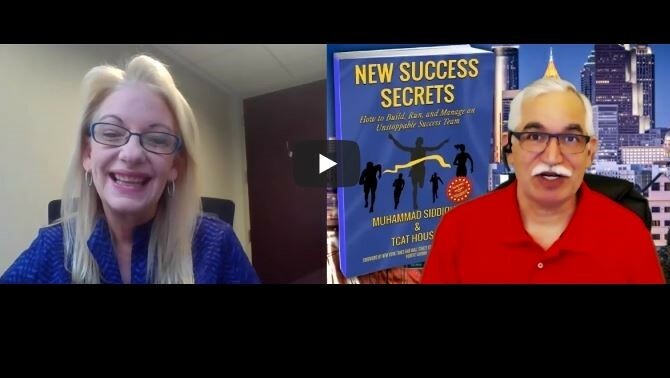 BDU’s CEO Lisa Peskin had the recent opportunity to discuss her sales and business development advice with Muhammad Siddique, host of a web series that features industry professionals and business owners sharing tips and strategies for success. They talked about what inspired Lisa to build her business, her top three business growth success secrets and more. Want Lisa and the BDU team to help you achieve, and exceed, your sales and business development goals? Contact us to learn more!